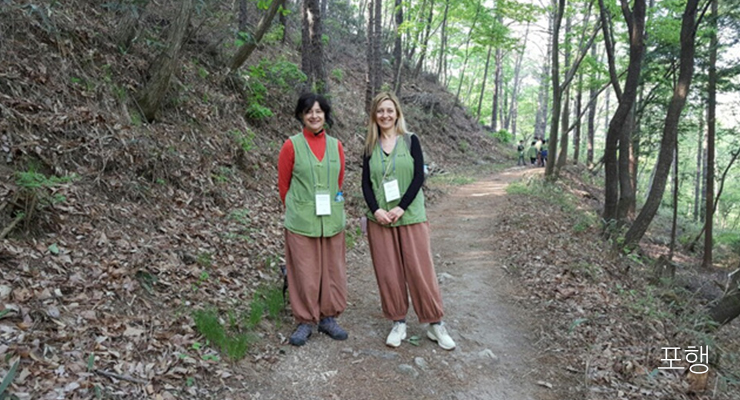 For true rest then enjoy Geumsansa Templestay. 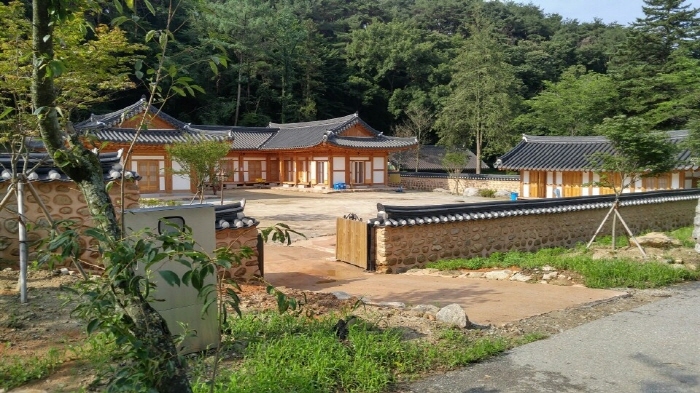 Geumsansa Templestay is open 365 days a year. 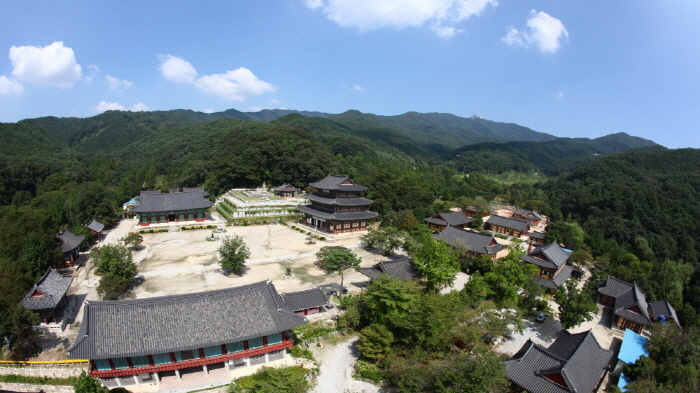 Korea's Best TempleStayThis is this! That is that! I will live by letting go of myself without discrimination. Let me go! 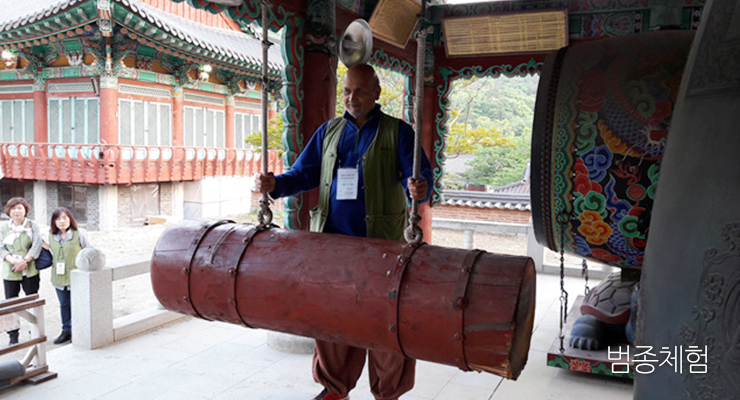 Try to experience with me at Geumsansa TempleStay. Traditional temple with a 1,400 years old history. 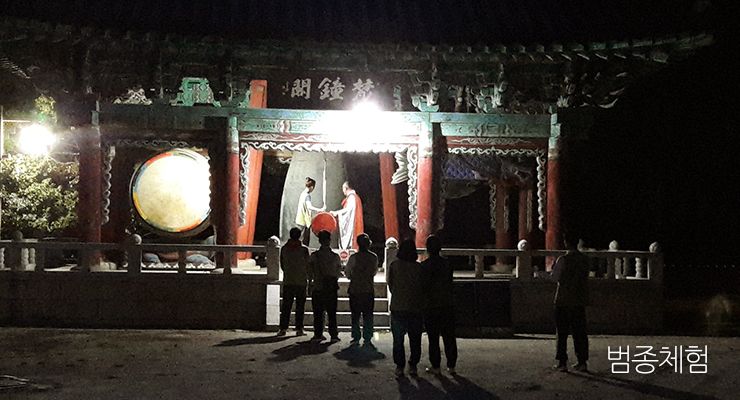 Geumsansa operating system is with Great Buddhist Monks and provides a safe Templestay for all participants. You will a chance to leave your busy life behind and reflect back on your life. Over 124,000 people have participated in our Templestay experience. Provide clean and comfortable accommodation. 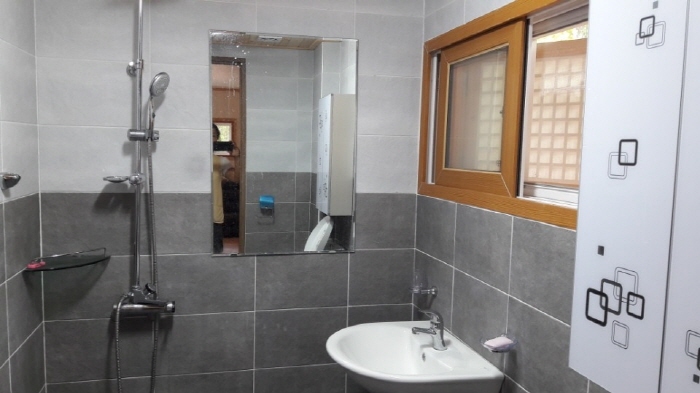 Room for 1 person(21ea), Toilets/showers all included. Korean cuisine cooked with local wild vegetables. Temple tour, 108 Prostration, Wish Prayer, Rubbing. 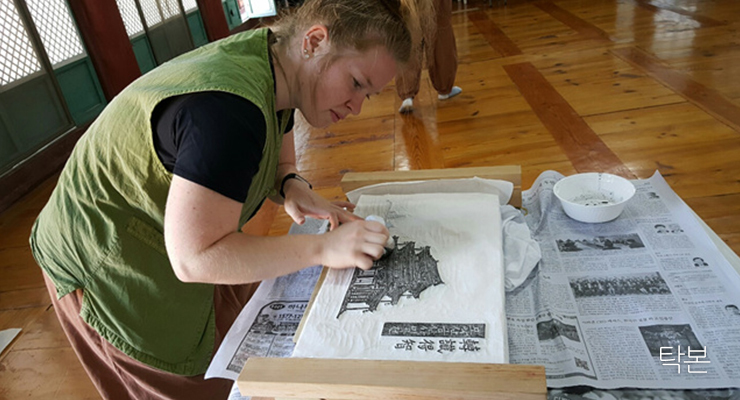 You will have the opportunity to participate in a variety of programs during your stay Templestay is open 365 days all year round. 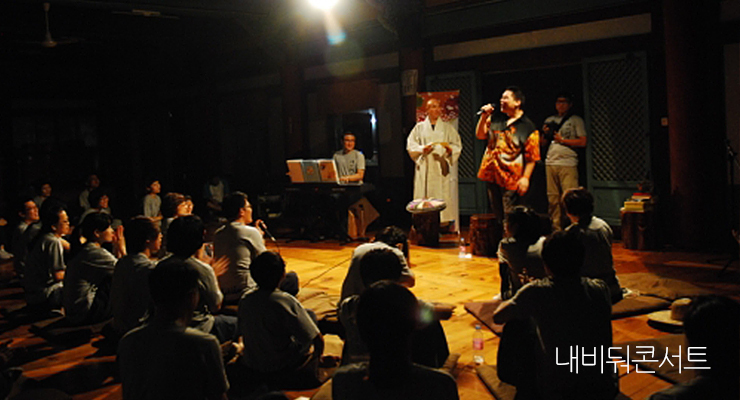 Ordinary as it is, we would like to invite you to join in temple daily life. 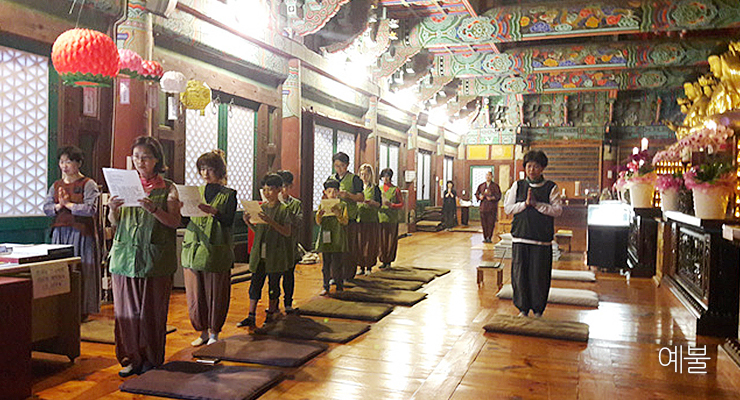 For true rest then enjoy Geumsansa Templestay. In Your free time, You can drink tea or read books in the lounge. Another good way is to enjoy a nearby trekking. 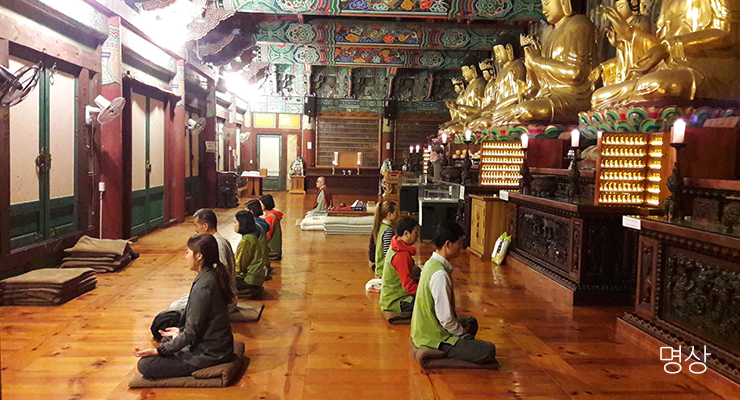 Optional programs include Balugongyang, Meditation, Rubbing. The optional program begins at 9:00 a.m. on two separate occasions. Balugongyang is served at 6 a.m. breakfast time. There is an additional cost when selecting an option program. It costs 2,000 to 5,000KRW per program. Balugongyang cost 10,000KRW. 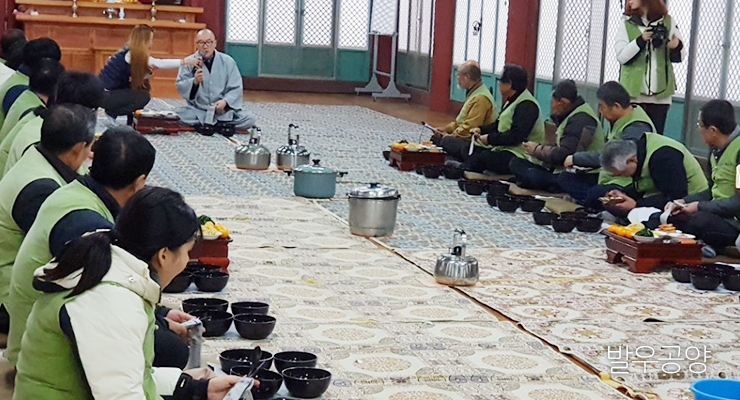 When you experience daily temple life by close interaction with Buddhist Monks it will provide you with an opportunity to reflect on your life in a relaxing environment. We hope you have a wonderful time and beautiful memories during your stay in Geumsansa. Templestay is open 365 days all year round. Ordinary as it is, we would like to invite you to join in temple daily life. You should take an opportunity to reflect your inner world by having a closer look at the lives of practitioners. Accommodation is arranged depending on participants of families, groups and individuals. 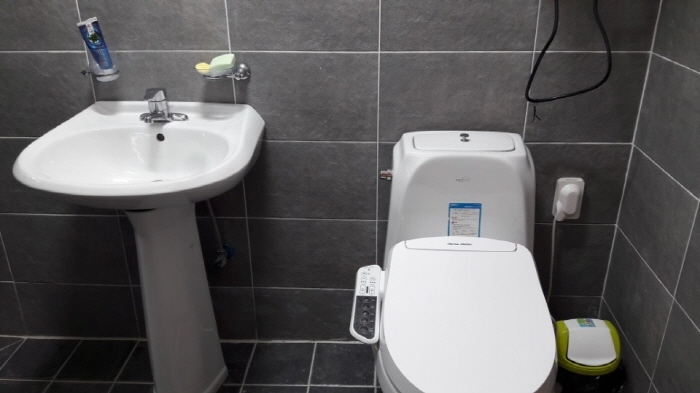 We are trying our best to maintain clean washrooms and toilets. A uniform ( a vest and pants ) is provided during the stay. * What to bring : toiletries, a personal water bottle, loose clothes for sleep, an extra t-shirt, sneakers, and socks. Remember that a sleeveless shirt or flip-flops are not recommended. The followings are regulations in the temple. 1. Be on time for Buddhist service, temple meals etc. … during your templestay. 2. Greet people you meet with a respectful heart by putting your palms together. 3. Focus on looking back at your Self. 4. Be always considerate of others. 5. 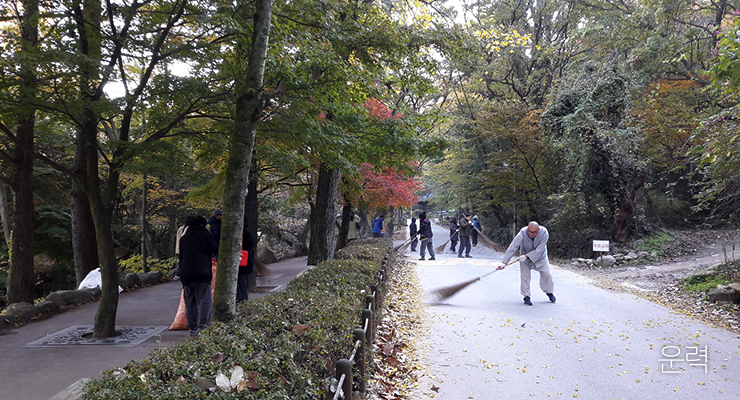 Keep the surroundings clean and tidy. And the title for templestay is “I want to take a rest”. Does it sound right? The meaning of the title is that nowadays everybody is busy with their lives and they have no time to relax or relieve their stress. We would like them to give themselves a good opportunity to escape from busy life by coming to the temple for temple stay. When they come here, they will leave everything behind and look back at their Selves. 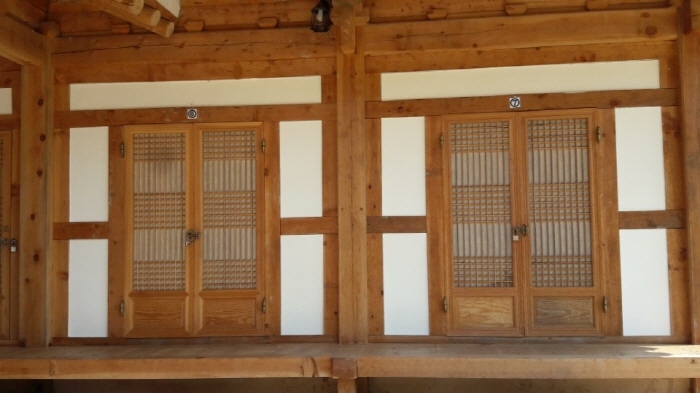 Is it possible to pick up from Gimje or Jeonju city? You should take bus number 79(Jeonju-city) or 5(Gimje-city). 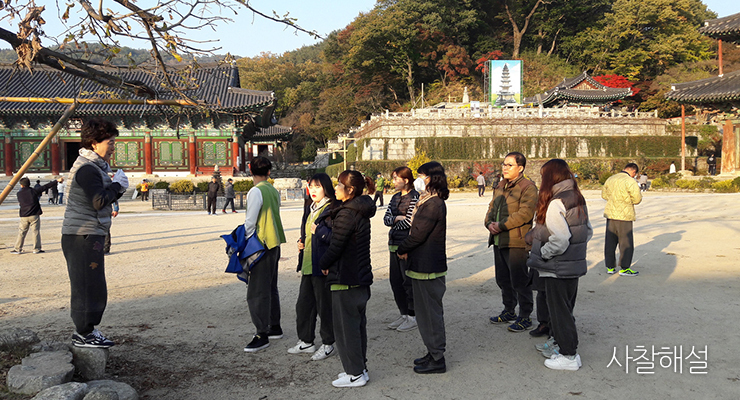 Get off at the bus terminal of Geumsansa Temple and walk up. The distance takes about 700 meters, 15 minutes. It’s a smooth road. 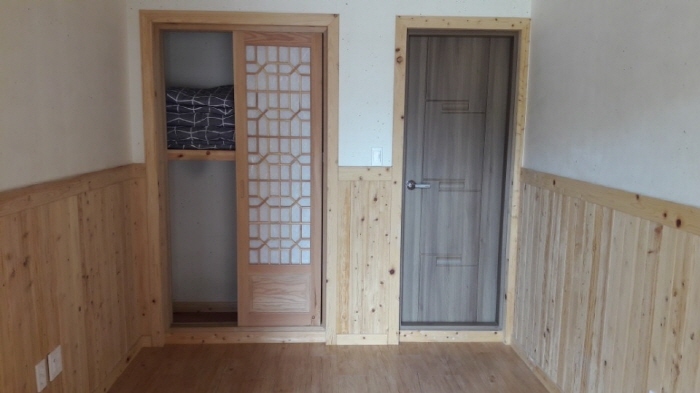 15, Moak 1gil, Geumsan-myeon, Gimje-city, Jeonlabuk-do, S.Korea.